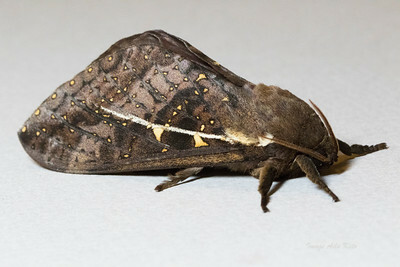 The Hepialoidea superfamily of mainly "swift moths" and "ghost moths" comprises more than 650 species in about 70 genera. Five families are recognised. Together with the small Australian family Lophocoronidae, they are the likely sister group to the Heteroneura — a group that includes over 99% of all Lepidoptera (>150,000 species).